Take your best shot at InstaForex [read review] free weekly contest where you can win up to $500! InstaForex Sniper is a demo contest which pits traders against each other. At the end of the week, the top traders each win a piece of the $1500 prize pool. At the start of each week, traders are given 10,000 play money to trade with. Any of the many assets you can trade at InstaForex [read review] are open for trading in this contest. Minimal trade volume is 0.01 lot. Keep track of where you rank among other Canadian trading users in on the leader board! Next contest begins on September 23, with weekly contests running throughout the year. 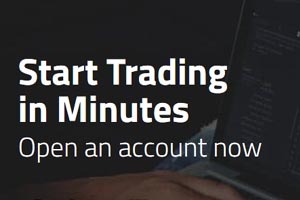 Get on InstaForex [read review] and take aim at becoming the InstaForex Sniper!